I recently attended United 2014 – a photography conference in Santa Barbara, CA. This conference was hosted by the company that created PASS, the gallery system I use. Through PASS, I became connected to a community of “Shoot & Share” Photographers where the focus is on sharing your gifts, serving others, and celebrating new photographers. Naturally the theme for United was – Share, Serve, Celebrate. This conference was a first for me. I learned about it last fall and registered without knowing a single person (another first for me! In the end, I did have a friend from Seattle join me - thank you Carol!). My husband was supportive from the moment I mentioned the idea to him…completely encouraging me every step of the way. He took 3 days off from work to be home with our toddler and shuttle our older girls back and forth to activities – this experience would not have been possible without him! Thank you Kyle!! I arrived with little expectations – just hoping to soak in as much as possible. The four days were jam-packed with fun networking events, amazing styled shoots, fabulous meals, incredible teaching from industry leaders, powerful talks from well-known authors, and time to laugh, share, and connect with other photographers from all over the country. Just being in the same place with so many others that share the same passion and love for photography was incredibly empowering– nearly 400 of us! These are my people! I didn’t expect to shed as many tears as I did, but so many touching stories were shared and over an over again I was reminded of the importance of sharing our gifts and the extraordinary impact we have on one another. I am so proud to be involved in a community like this and to call myself a Shoot & Share photographer. Picnic lunch - Santa Barbara is beautiful. The fabulous Matt Kennedy - so many great marketing tips! David Jay introduced 16 year old photographer, Janelle Putrich. Janelle won 1st + 2nd place in the 2013 Shoot & Share Photo Contest for the Stylized Portrait category - and BOTH images were self portraits! She is amazing and has such a bright future ahead of her! United Photo Booth with my awesome roommates - Tori & Carol. So thankful to experience this with the both of you! 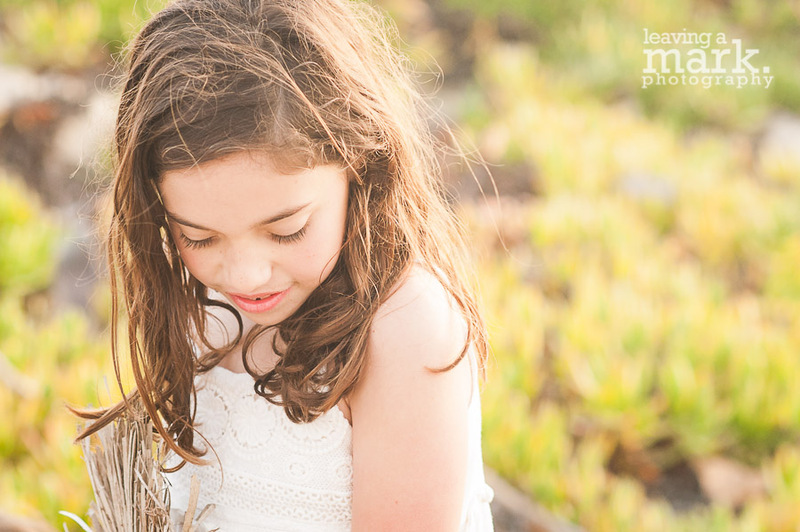 Some of my favorites from the Chasing Children shoot led by Jessica Drogosz and Eva Deitch- these were taken on the beach right in front of the Fess Harbor Hotel. The Maternity shoot was led by Ann Keen. This beautiful mama is due in May and expecting her first baby girl. Isn't she beautiful!! I have been home now for over a month and it took me this long to get my thoughts down in writing and honestly, it's hard to accurately describe such an incredible experience! The connections I made at United have already been such a huge blessing to me! I didn't expect to make such lasting friendships in such a short period of time. I am so grateful for this new found support system...counting down the days until United 2015! Learn more about becoming a Shoot & Share Photographer here.